1. Suitable for offshore device platform, wharf transport corridors and other low installation height moist corrosive environment. 1. 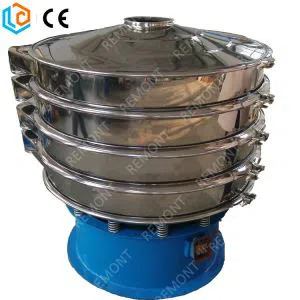 Housing made of special aluminum processing, hardware and brackets adopt 304 stainless steel, using high-tech anti-corrosion surface treatment technology, can be long-term suitable for seaside, chlor-alkali, hydrogen sulfide and other highly corrosive areas. 2. Superconducting aluminum comprehensive self-loop thermal design, long-term suitable for operating environment with high temperature and high humidity. Upper and lower ventilation fin structure, no dust. 3. Variety of light distribution, variety of installation types, same shape, an effective solution to beautify workshop and device platform. 4. It adopts Imported light source, no dark zone in light spot, no ghosting, the entire lighting efficiency average up to 120lm / W, can save 60% or more on energy than the Metal Halide Lamp. 5. AC and DC wide voltage constant power supply, can long-term use in voltage instability places. 6. It can quickly replace the light source without welding. 7. Trunnion openings connecting device, can achieve single installation and maintenance work. 8. Frontal area is only 30% of the traditional light fixture, suitable for high altitude and strong wind area. Tormin Electrical is one of the brilliant China ip66 waterproof led 60w outdoor ceiling flood light fixtures manufacturer and suppliers, we can offer you gas station oil chemical products.